Carolina Lasso is a marketing leader with over 13 years of experience in B2B and B2C marketing. She's currently the Marketing Director at the Search Inside Yourself Leadership Institute. Carolina first fell in love with marketing when doing an internship at Telemundo in Washington D.C. Ever since then, she has led growth marketing efforts at ZGS Communications and American Express amongst others. Most recently, she worked at Google for 7 years leading a variety of customer acquisition, content and loyalty marketing projects and teams in the Americas. She has an MBA from New York University in Marketing and Finance. In her spare time, she writes a blog about mindfulness (www.plenitud.net) and enjoys oil painting. And did we say she loves teaching? 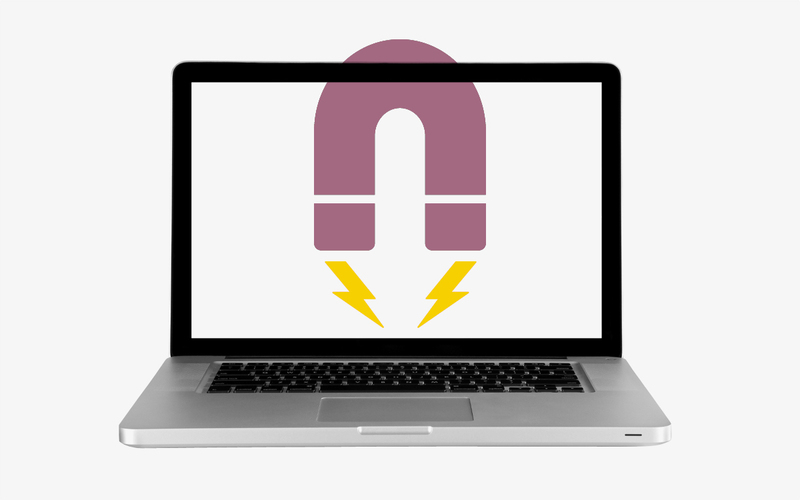 Learn practical inbound and outbound marketing techniques to identify and attract new customers.